Breakfast. The most important meal of the day but the meal I skip most of the time. Truthfully, I'm just not a morning person. I'm lucky if I can get myself to work on time let alone have time to sit down and eat a good meal. The worst part? I feel so sluggish when I don't eat something in the morning. I needed an easy breakfast. 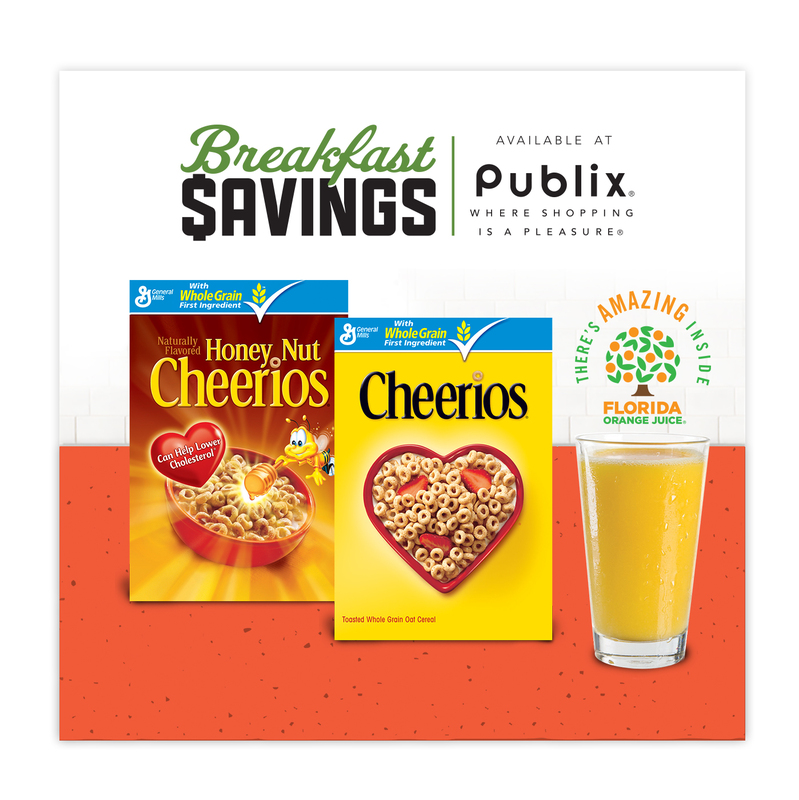 Enter Cheerios and 100% Florida Orange Juice. Very few ingredients, I know the grocery store will always be in stock, andddd I can keep these things in the refrigerator at work so I don't have to get up early and cook anything. See? Easy. The glass of orange juice alone gives me 100% vitamin C to help maintain a healthy immune system and the Cheerios only have one gram of sugar per serving. I have a feeling I'm not the only one out there with breakfast issues. How about a coupon to make this breakfast easier, I mean, everyone likes to save a buck! 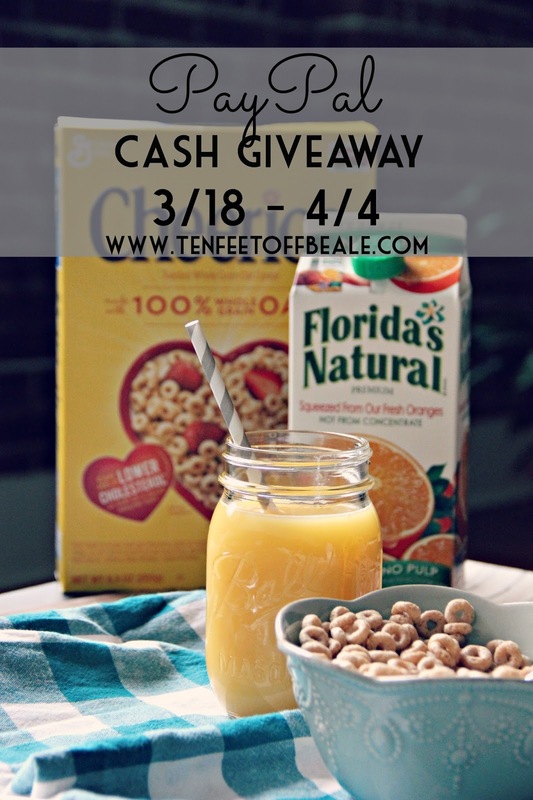 Also, scroll to the bottom of this post, I'm giving away some PayPal cash that you can put towards your own healthy breakfast to jump start your day and give you a #BetterBreakfast. This giveaway is not conducted by General Mills. I have loved Cheerios forever. Not even honey nut or any other flavor...I dig them plain with fresh blueberries. It's the best breakfast. I love frosted cheerios the best! I have them "dry" as a pre-run snack. 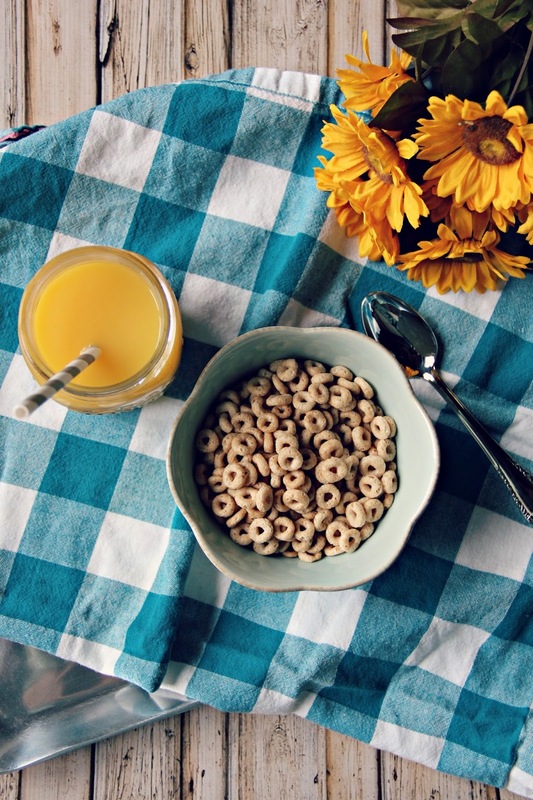 I love the Cinnamon Almond Protein Cheerios - I eat it with almond milk! 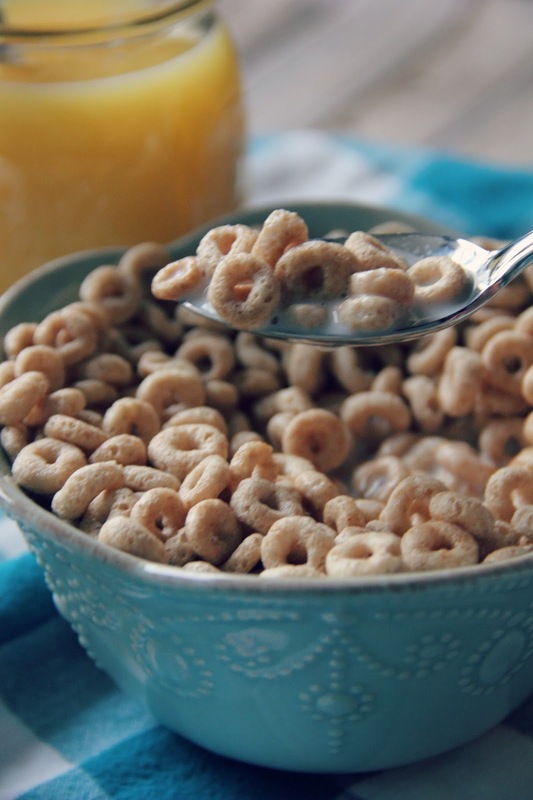 I love the Honey Nut Cheerios... just enough sweet to keep me from craving something bad. The Peanut Butter Cheerios and Jelly Parfait from Hungry Girl sounds good. I like the Apple Cinnamon Cheerios with almond milk. Blueberry-Banana Cheerios sereal smoothie would be a great breakfast! No joke, I just ate 2 bowls of Honey Nut Cheerios this morning! I usually have it with tea or orange juice! I like Cheerios and fresh fruit. I like Cheerios cinnamon almond. Oh we love the regular Cheerios! They have always been a favorite in our home! Love Cheerios with some fruit for breakfast! I like Original Cheerios with strawberries.